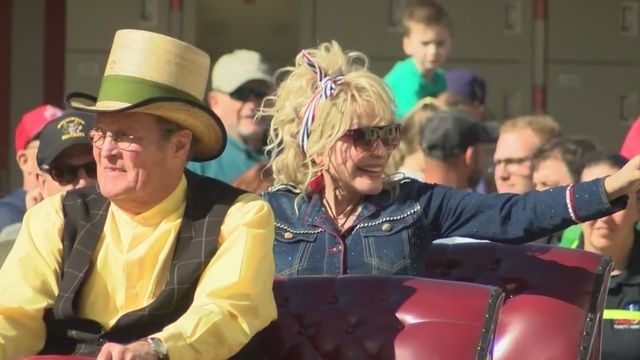 Sevierville, TN - Last week, Dolly Parton did more than open the 34th season of Dollywood. She also updated News Channel 11 on plans for a remake of her iconic movie "9 to 5". Dolly said the project is still "a go" with the script in "second rewrites." She also told News Channel 11 she's hopeful the premier of her "Heartstrings" series on Netflix will happen at Dollywood this fall. The 8-part series of movies will be based on her songs.